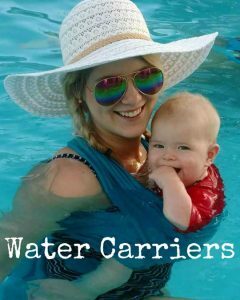 Looking for a particular style of carrier? Click on the categories below to get started shopping! Buckle Carriers – what they are and why you want one! Wraps – What they are and why you want one! Meh Dais – what they are and why you want one! 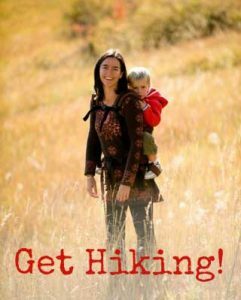 Ring Slings – what they are and why you want one!